@burgernbrasserie Nice - I couldn't find what it was, you're definitely right though. Thanks! @burgernbrasserie Yep, I think they did without a doubt! 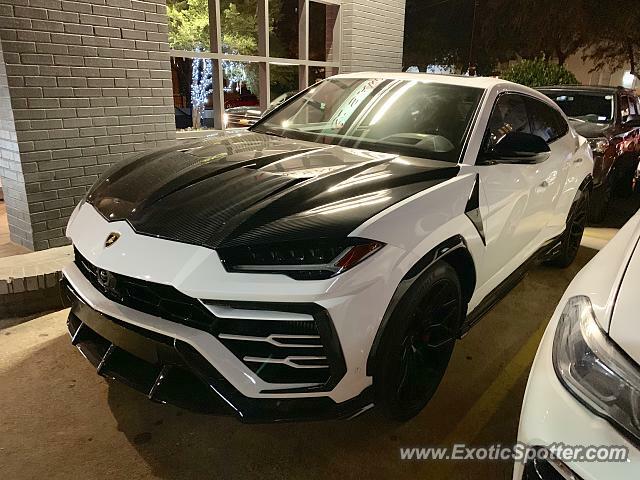 Definitely one of the best looking Urus' I have seen so far! Nice, I like how it looks!